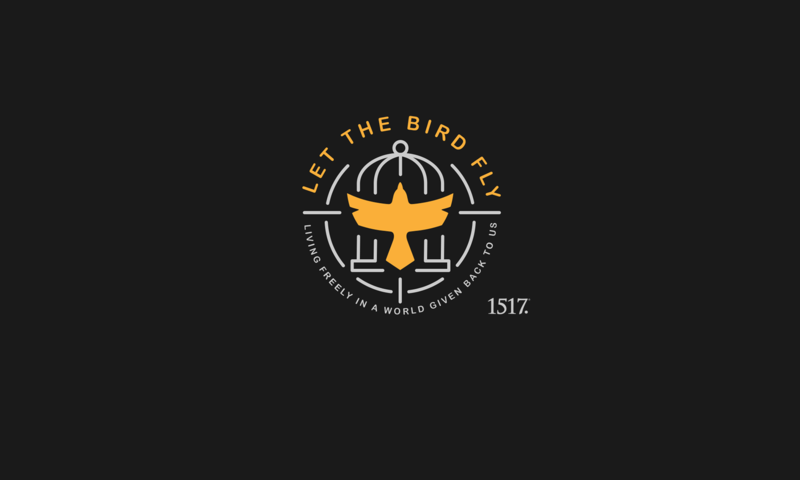 Bird’s Eye View 30.2: Nain Lecture (part 2 of 3) – A Reformation in Purpose – Let The Bird Fly! In this Bird’s Eye View episode, we give you the second part of a three-part series. These come from a talk given by Wade and Mike at Nain Evangelical Lutheran Church in West Allis, WI. In this episode you’ll hear Mike talking about Christian vocation (it almost seems like Mike enjoys talking about vocation or something). If you’d like to see a copy of Mike’s handout, you can find a PDF copy of it here. The lectures were entitled “A Reformation in Freedom and Purpose,” and this would be the “purpose” portion (in case you’re keeping track at home). If you’d like to hear Wade’s talk on Christian freedom, you can do so here. Also, stayed tuned for the third part in this series, which is the Q&A session that Wade and Mike held after their talks. We hope you enjoy this Bird’s Eye View. If you’re digging the podcast, we’d be thrilled if you’d share it with your friends, as well as subscribe, rate, and review us on iTunes, Stitcher, Google Play, or TuneIn Radio.